Are you getting ready to sell a Nashville house? Before you list it, learn about the different ways you are able to sell it. In our latest post, we explore your options and lay out the simple steps to sell your house in Nashville. When it comes time to sell your home in Nashville, there are two common options you can choose from. The first would be selling your house directly to a buyer. The second would be hiring an agent to handle things for you. Each solution has its pros and cons. What works for one house, may not work for another. Think about what each method will mean for you before selling your house in Nashville! Each home buyer has their own methods. 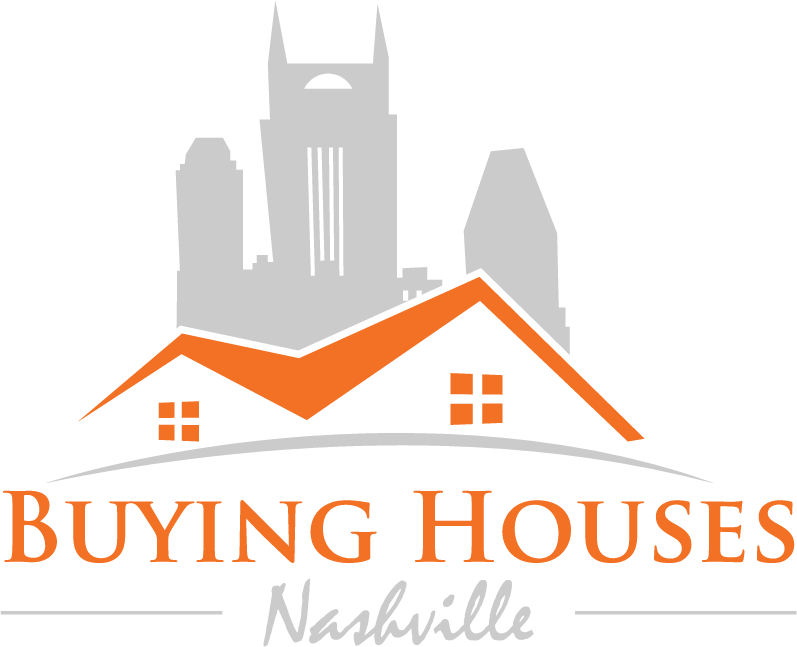 With a direct sale to Buying Houses Nashville, the process is straightforward and fast. Tell us about the property you wish to sell, we will view it an make an offer. It is up to you whether or not you want to sell to us. There isn’t any obligation or pressure to sell.